Mark Olofson is a second year doctoral student at UVM and began working with the Tarrant Institute in the Fall 2013. Mark has taught middle and high school science and mathematics in Colorado as well as Los Cabos, Mexico. 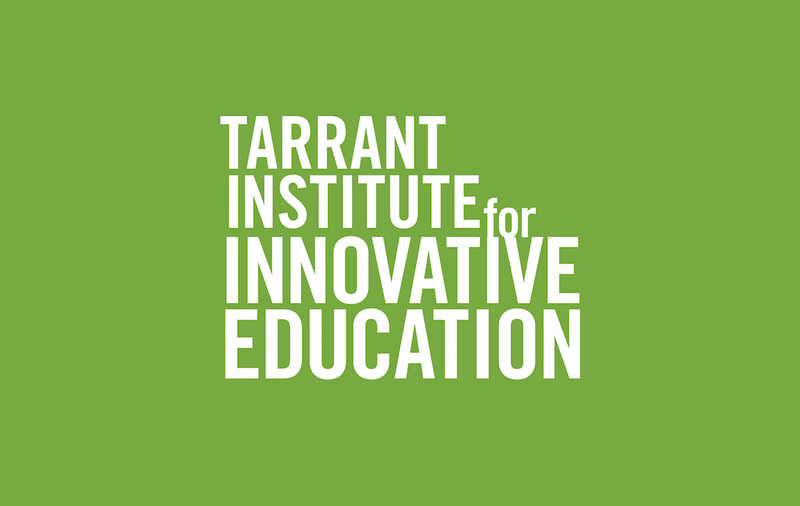 He is looking forward to incorporating his experience with content-driven technology integration and blending brick-and-mortar with virtual learning environments into his work with the Tarrant Institute. Mark believes in the importance of student-community interaction and the need for the creation of authentic learning artifacts by students. Mark is new to Vermont, and enjoys many outdoor activities such as cycling, hiking, and whitewater paddling. Community Based Learning in Vermont: What’s going on?